Naqqash Khan is now WRSA Midland Area Champion & ISKA English Champion. 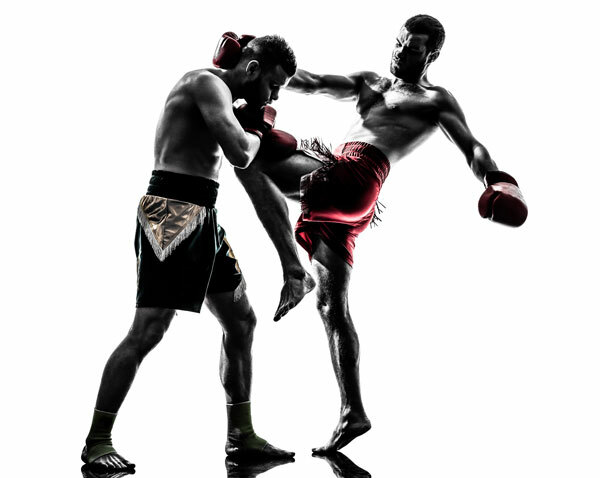 He is one of our lead coaches and fighters at Black Widow Ward End branch, training under us for nearly 10 years. 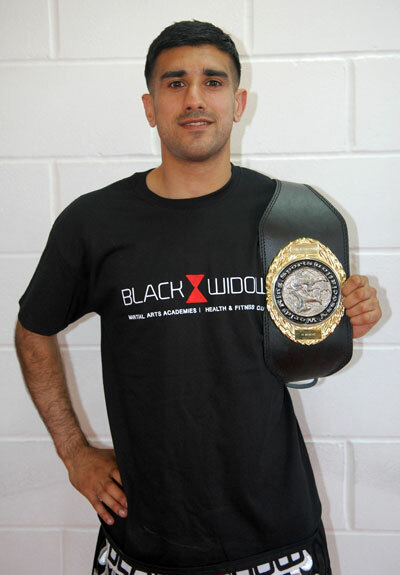 Naqqash has competed on several occasions and has a very strong fight record, and holds multiple wins over some great names in his weight division in the UK today, he also currently holds the WRSA Midland Area Title. Naqqash has been coaching under Black Widow for around 3 years now and continues to improve all the time as do his students from his wealth of experience. 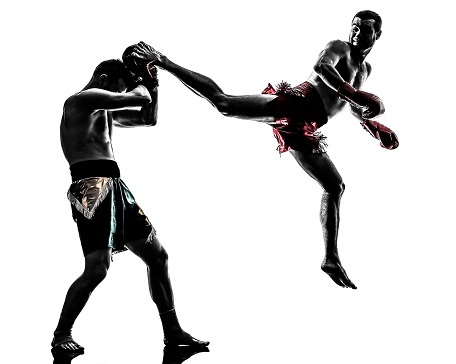 Ramon Dekkers (Holland), Baukaw (Thailand), Yogendra Parekh (Black Widow England), Badr Hari (Morocco), Dean James (England). I believe having the dedication to achieve goals and targets, both in and out of the ring are essential. To continue competing in the ring to the best of his ability, whilst developing his skills and techniques to become a future champion. 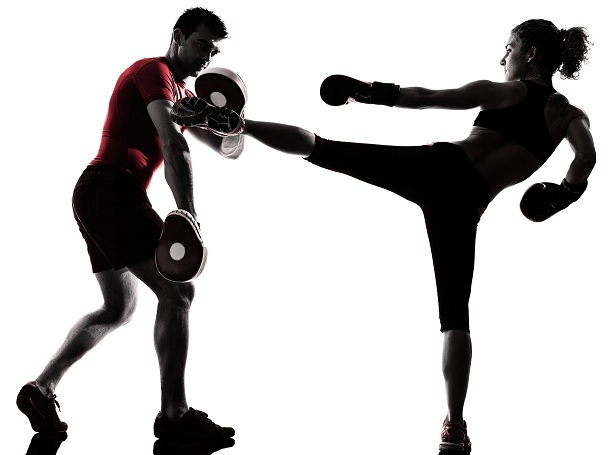 Naqqash also wants to continue training students at Black Widow to be become future champions and instructors, as well as helping students achieve their own personal goals and aspirations.